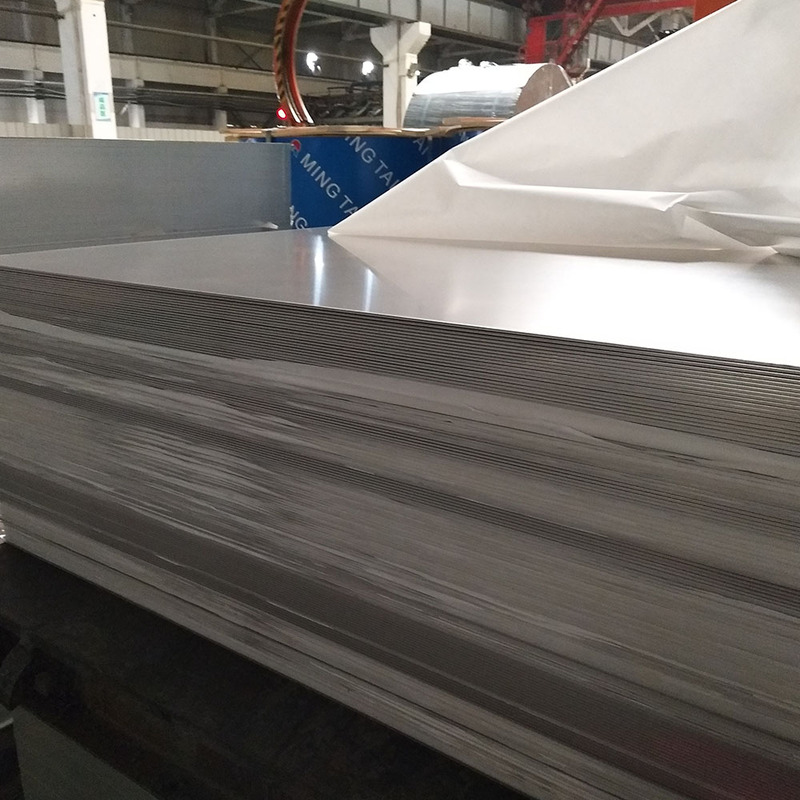 2a12 aluminum plate belongs to high-strength duralumin aluminum, as one of the preeminent product in Mingtai Al, 2a12 aluminum plate can be strengthened by heat treatment, with a good welding performance in spot welding, a moderate plasticity in annealing, quenching and hot state. 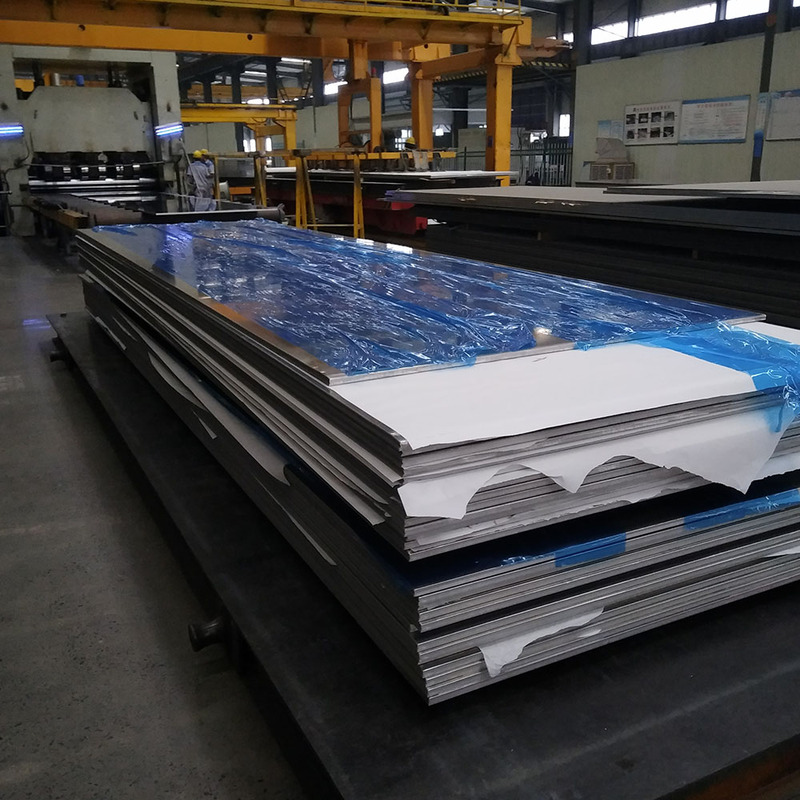 The corrosion resistance of 2a12 aluminum plate is not very high, but the anodic oxidation treatment or paint can improve its corrosion resistance. In addition, Mingtai 2a12 aluminum plate has obtained the certification of quality management system certificate for weapon facility. 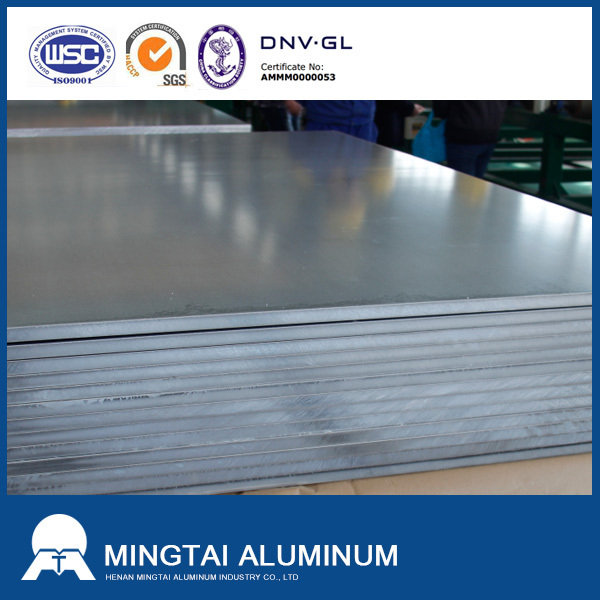 2a12 aluminum plate is usually used in aircraft outward components, wings, molds, military industry, transportation vehicles, compressors, rivets, missile components, truck wheels, propeller components and other structural components. 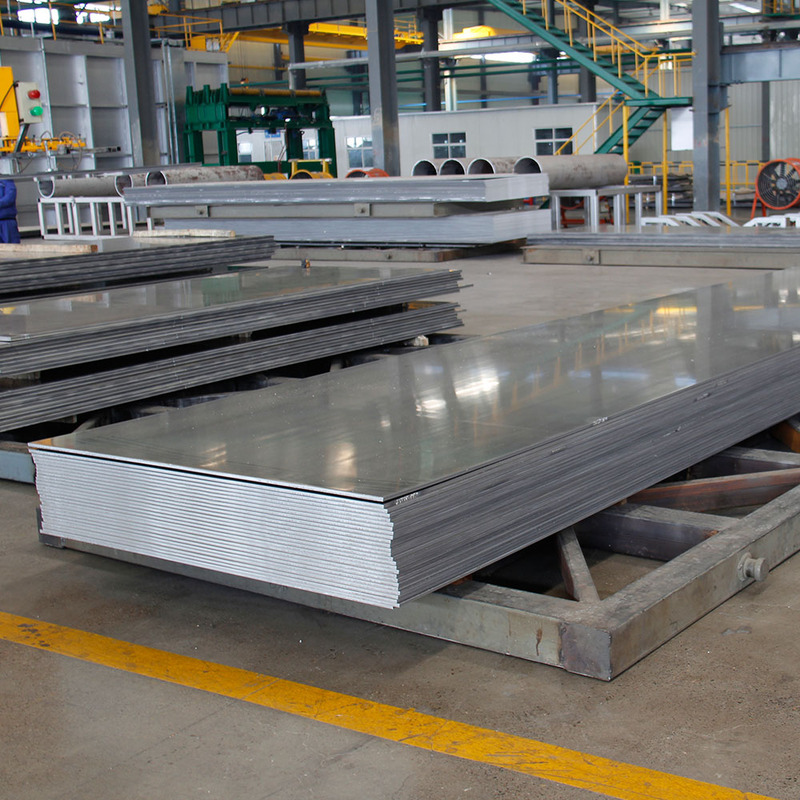 Looking for ideal 2a12 Aluminum Plate for Sale Manufacturer & supplier ? We have a wide selection at great prices to help you get creative. All the Good Heat Resistance 2a12 Aluminum Plate are quality guaranteed. 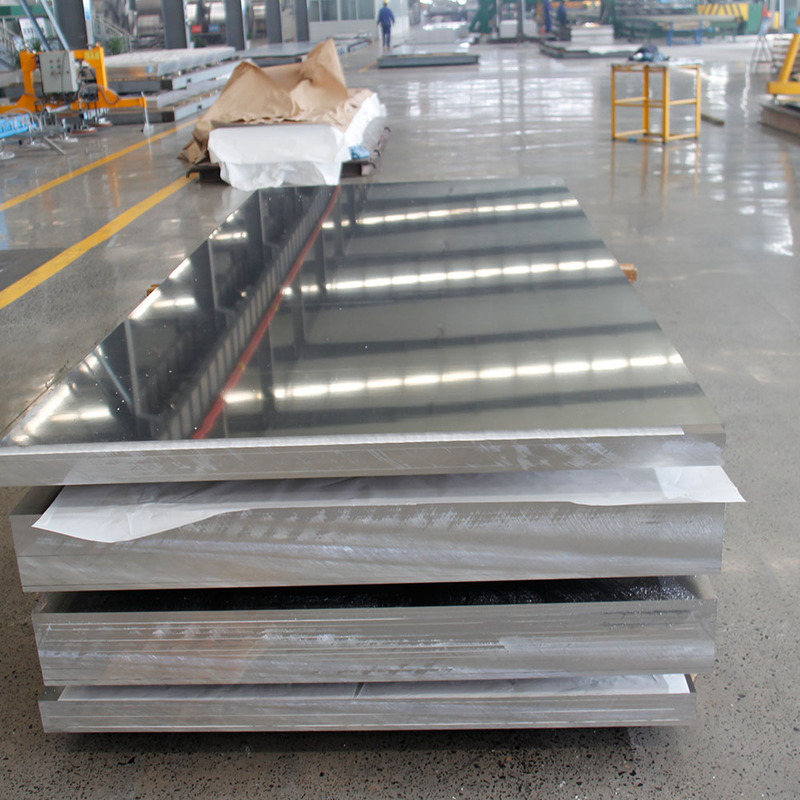 We are China Origin Factory of Thickness 2a12 Aluminum Plate. If you have any question, please feel free to contact us.